Azul Systems certifies that its products comply with industry standards, ensuring that your existing and new applications will run flawlessly — in your environment. We focus on Java standards compliance while also participating in the OpenJDK™ community and other Java-centric developer initiatives. We also test and certify many third-party software products ranging from application servers, databases, and tools, to completely custom applications and core business systems. Azul’s customers deploy our Zing® or Zulu® (and sometimes both) products to meet their operational and business requirements as well as to protect their existing investments in Java and JVM-based applications. ence with the Java SE standard is required to ensure that existing Java applications will run without modification on Azul’s Java runtimes. This protects your investment and allows your business to switch JVMs easily, without deployment or operational risk. Azul Systems Zing and Zulu are Java Development Kits and Java runtimes that are certified fully compliant with the Java platform, Standard Edition (Java SE) specifications. We are one of only a handful of firms that have access to the Java Technology Compatibility Kit (TCK) testing suite. This test suite consists of tens of thousands of tests that exercise every component of a Java SE build to ensure conformance with the Java standard. People can (with difficulty) download the OpenJDK sources and build a working JDK — but without TCK access they can’t certify that what they’ve built is capable of meeting the Java SE standard. Azul certifies TCK compliance on all supported OS and processor platforms — what we call our reference platforms — as documented in each Azul product support matrix. There are new TCKs for each major release of Java — and Azul certifies that our Java runtime products comply with the standards we support. We don’t stop with the TCK. In addition to these tests, our JVM products are subject to rigorous additional testing designed by quality experts at Azul, the only company in the industry fully devoted to Java and the JVM. Azul’s technologists are plugged into the global Java community through the Java Community Process (JCP). 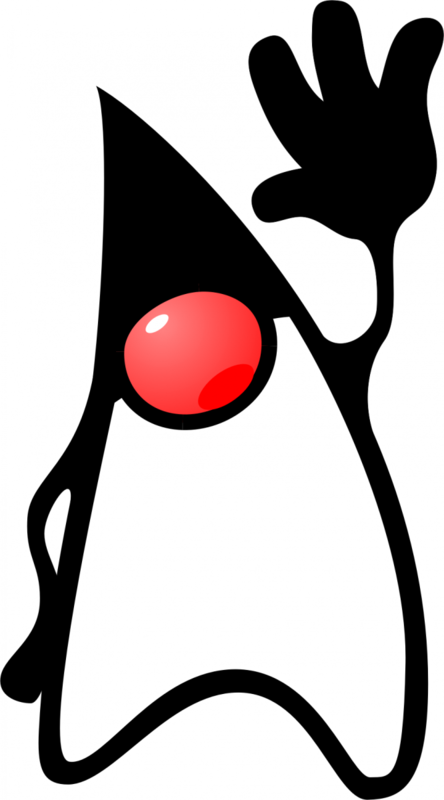 The JCP is the mechanism for community development of technical specifications for Java technology. Anyone can provide feedback on Java Specification Requests (JSRs) or sign up to become a JCP member and participate in the development of the specifications. However, the JCP also has an Executive Committee that approves the specifications at key points and reconciles discrepancies between specifications and their associated test suites. Azul Systems is a member of the JCP Executive Committee and was recently re-elected. Our CTO and Co-founder, Gil Tene, represents Azul on the Executive Committee. Azul and Mr. Tene were also named JCP “member of the year” in 2013 for creating a positive impact on the Java community. Azul Systems Zulu is a certified build of OpenJDK, a 100% open source Java Development Kit (JDK) with a JVM runtime for Linux, Windows, macOS, and Solaris. Zulu is fully certified compatible and compliant with the Java Standard Edition (Java SE) specification, verified using the associated Technology Compatibility Kit (TCK), with further rigorous testing performed by Azul’s global Quality Assurance team. Azul contributes bug fixes and enhancements back to the OpenJDK project and has several project committers on staff. Azul also works with selected ISV partners to test, certify and embed Azul Java technology into third-party software. The software companies benefit from our leading-edge innovations and expertise, and your business benefits from reduced deployment risk and (in the case of Zing) better overall operating metrics. Zing and/or Zulu are certified with dozens of applications, including Java application servers, low latency trading systems, Big Data technologies, in-memory compute technologies, operating systems, content management systems, cloud and virtualization systems, enterprise search technologies and online retail software. Whatever Java software you’re using, you can be assured our JVMs will integrate seamlessly into your environment without coding changes or re-architecting. If you are an ISV, you can contact our partner program here. Azul welcomes the opportunity to explore mutual product support for any joint customers and prospects.